Hello friends! I hope you all had a wonderful Easter weekend. How’s the slowly warming weather in your neck of the woods? We keep going in and out of winter temps but there are signs everywhere that Spring is on its way. 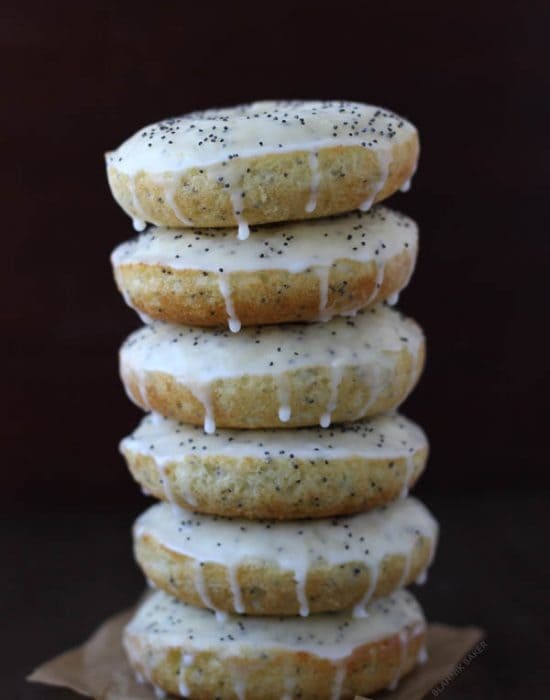 I can’t wait because I am dying to put lemon and lavender in everything. 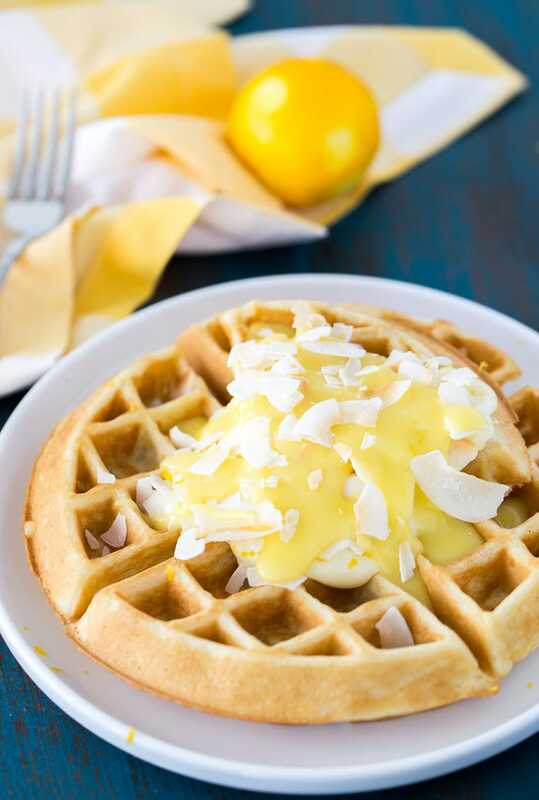 I started with some lavender green tea and now these coconut lemon creme waffles are adding to that to spruce up my weekend breakfast. As with all my waffle recipes here on the blog, I used my favorite Krusteaz waffle mix to start. 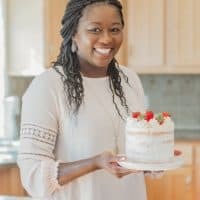 I’ve been extremely lucky and glad to be a brand ambassador (and Baker’s Dozen) for this family owned company that makes simple mixes with quality ingredients this past year. 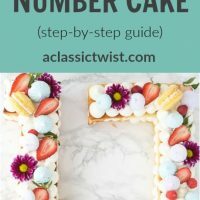 I love using their mixes to create recipes that make any day special. From Spring perfect Meyer Lemon Pound Cake, to Christmas cookies like these Cranberry Orange Vanilla Cookies and to the hubs all time favorite Snickerdoodle Peanut Butter Cookie Cake, you’ve joined me in reinventing these mixes and I cannot thank you enough! To round off the year with Krusteaz, these coconut lemon creme waffles only made sense since we started with lemon (Meyer Lemon Pound Cake). For these, I used coconut milk instead of water to make the waffles and added some fresh lemon zest. The topping is really where the action is. I started with a basic lemon pie filling, not the canned stuff but homemade and I whisked in some coconut milk to the pie filling as I was making it. The resulting coconut lemon pie filling is amazing; sweet, tart and lip-pukering. I am scaling the recipe up to make an actual pie soon because I can see it being just wonderful. To this coconut lemon pie filling, I added some whipped cream cheese which resulted in a creamy topping that is oh-so-great!! The hubs declared it the best waffles and we’ve actually had them twice already in a week. 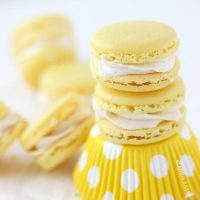 I am pretty sure you will enjoy this if you are a lemon and/or coconut fan! This recipe is taking your waffles beyond maple syrup because why should every weekend be ordinary? If you have not yet tried Krusteaz, I urge you to grab one of their mixes soon (they are in most grocery stores)! 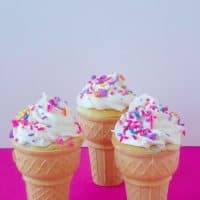 You will love them as much as we do and don’t forget to check out my year of recipes using their mixes for inspiration! Heat and grease a conventional waffle iron. In a medium bowl, whisk together the waffle mix, eggs, oil, zest and coconut milk. Mix until not lumpy. Pour batter onto waffle iron and cook 3-4 minutes or until golden brown. 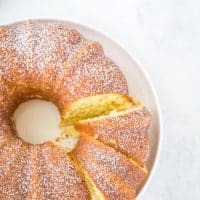 In a medium bowl, whisk together the cream cheese, lemon zest and coconut pie filling. 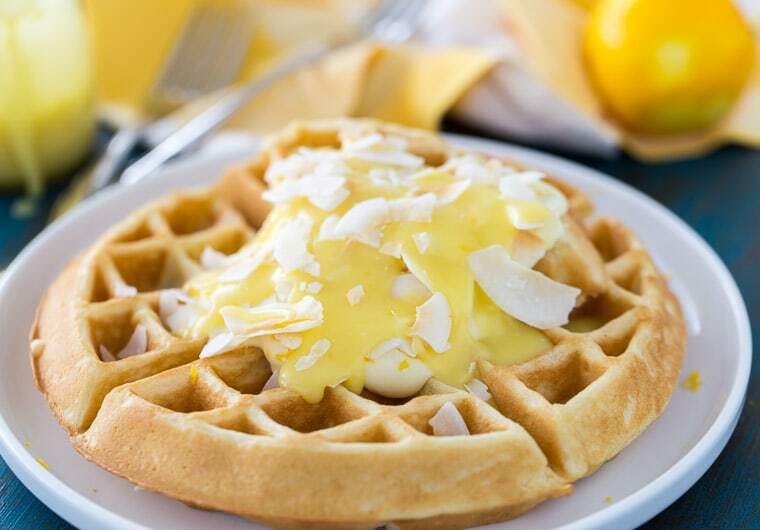 Serve waffles with crème topping and coconut flakes. In a small saucepan, whisk together sugar, cornstarch, salt and coconut milk. Set over medium heat and bring to a boil. Cooking, stirring constantly, for 2 minutes. Add a small amount of the hot mixture into the egg yolk. Return the egg yolk mixture into the saucepan and bring to a boil again. Cook for another two minutes until thickened. Remove from heat and stir in the butter, lemon zest and lemon juice. Let cool. When ready to serve, mix the cream cheese with the pie filling. I am sharing this recipe in partnership with Krusteaz, for whom I am proud to be a brand ambassador. As always, all opinions are 100% mine. 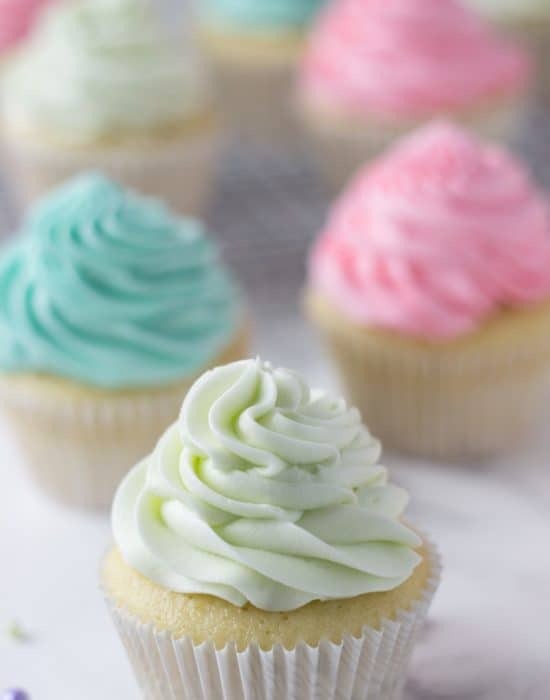 For more recipe ideas and inspiration, follow Krusteaz onFacebook,Twitter and Pinterest. I always struggling with finding a good belgian waffle recipe. I am thinking I need to try and find the mix! 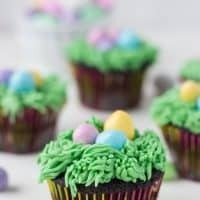 These are perfect for spring! Yes! Pie for breakfast on top of waffles is just a dream come true 🙂 Love the coconut and lemon flavor combination! 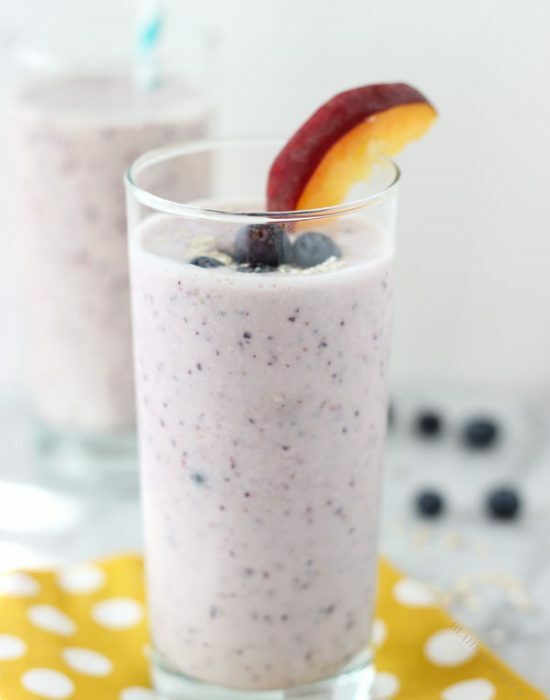 This is definitely a dessert lover’s dream breakfast! Love the coconut and lemon here!! So, I’m crying a little bit right now because we just threw out our waffle iron this weekend after it breathed it’s last breath…and all I can think about is HOW MUCH I NEED THESE. I think I must head to Williams Sonoma to buy a waffle iron replacement..STAT. These right here are my perfect breakfast. 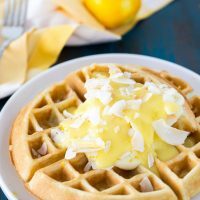 I LOVE lemon and coconut and waffles! Yessss! I walked outside at 7 PM today and was looking around just like–wow, it IS springtime and so light out! I can’t wait to put lemon in everything either. Like these ah-MAY-zing waffles!!! Hope all is well, gal! Oh man, I’m going crazy for these waffles over here – they look so incredibly delicious! 😀 Love that gorgeous lemon and coconut topping. Weather’s warming up here a bit! These waffles will be a perfect addition to my breakfast menu! Thanks for sharing! Enjoy your weekend! It has been allll over the place by us weather wise! But it’s okay – spring is definitely here (coming?). haha These waffles sound incredible! I cannot resist anything with coconut and with lemon too? So good. 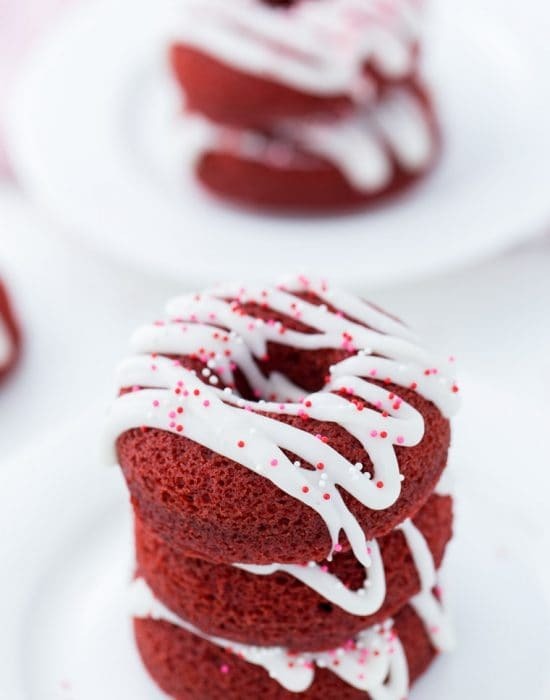 Things I need: A waffle iron to make this! 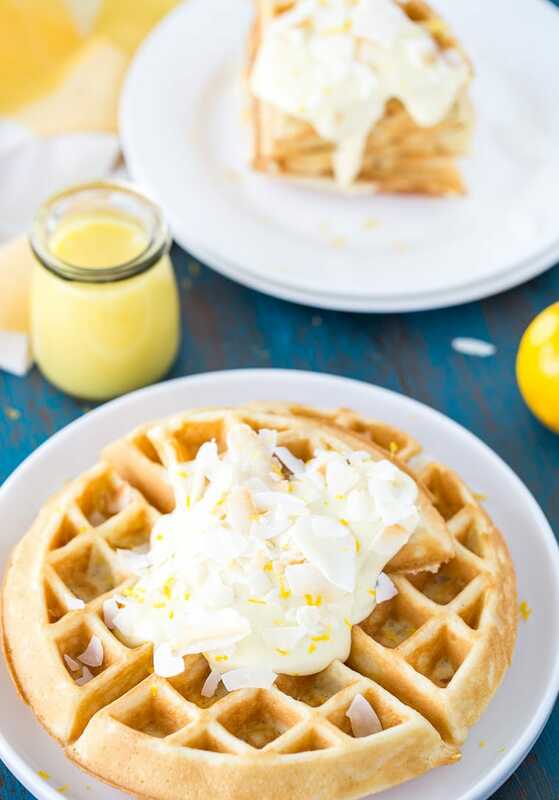 Waffles can be topped with pretty much anything, but this coconut and lemon crème is one of the best choices! It can also be fun to garnish the waffles with toasted coconut flakes or even slices of candied lemon. Adding a teaspoon or two of lemon zest to the waffle batter will also accentuate the flavors in the crème. Now that I got myself a waffle maker, I’m on the lookout for ideas. : ) This is why I love brunch…so we can have waffles like this one. 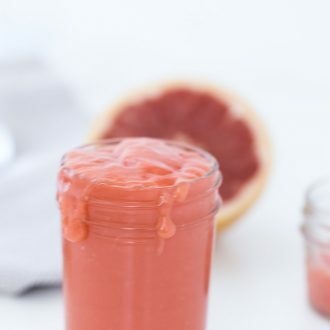 Looks lovely and great flavors! I love everything about these waffles! 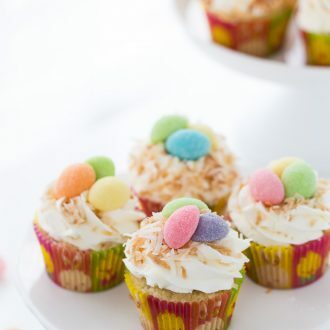 Lemon and coconut are the best and totally scream spring! Hi there. How about a recipe for the batter of waffles as I do not have access to the boxed mixture that everyone is raving about. I live in South Africa and there is no-ways I am ordering any ingredients to make waffles.